Excellent opportunity on and extremely flexible 37 treed acres with pond should you decide to build your home in a private setting. This property has the potential to be developed for commercial usage should you decide to do that. 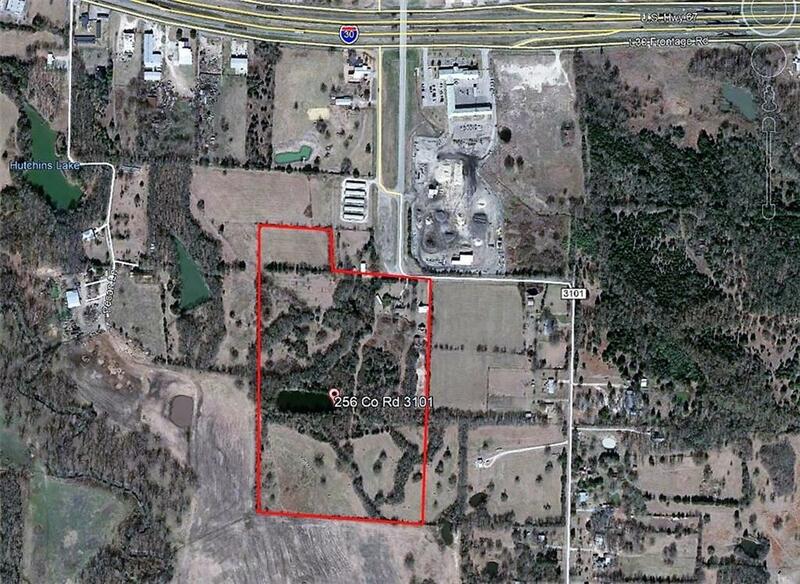 Adjoins the self-storage facility which would add and additional 9.2 acres. For more information regarding the self-storage, see mls number 13995445. Offered by David Ray of Ebby Halliday, Realtors.